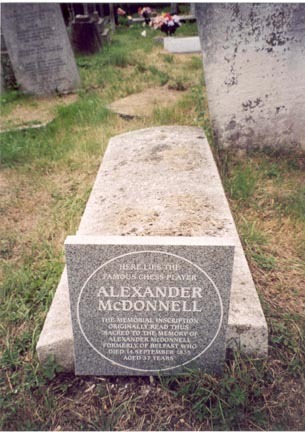 Born in Belfast. He was one of the early great chess players. His match with Labourdonnais was considered to be an unofficial world championship match. Labourdonnais was winning when it was interrupted. 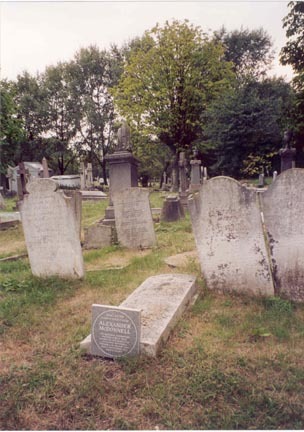 Both players ended up being buried in the same cemetery in London. 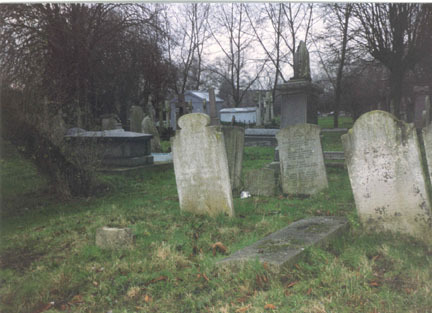 The grave is the horizontal one in the photograph. A few years ago a plaque was put up beside it.